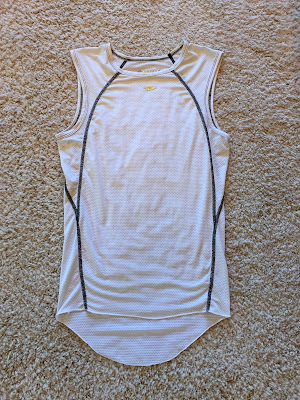 DeFeet UnDLite Sleeveless Base Layer (Front). DeFeet does things differently and they have been doing so since 1992. With an initial focus on simple, unique sock designs, DeFeet has now expanded its line of products to include accessories for men and women that participate in cycling, running, and snow sports. All the while, your product will be produced in the United States of America. According to DeFeet, "DeFeet is the band, and we will play our own music, thank you." Ba-da-bing! After extensive product testing and use, the DeFeet UnDLite Sleeveless base layer is ideal for the performance cyclist. Quite simply, the base layer is simple. It will get the job done. 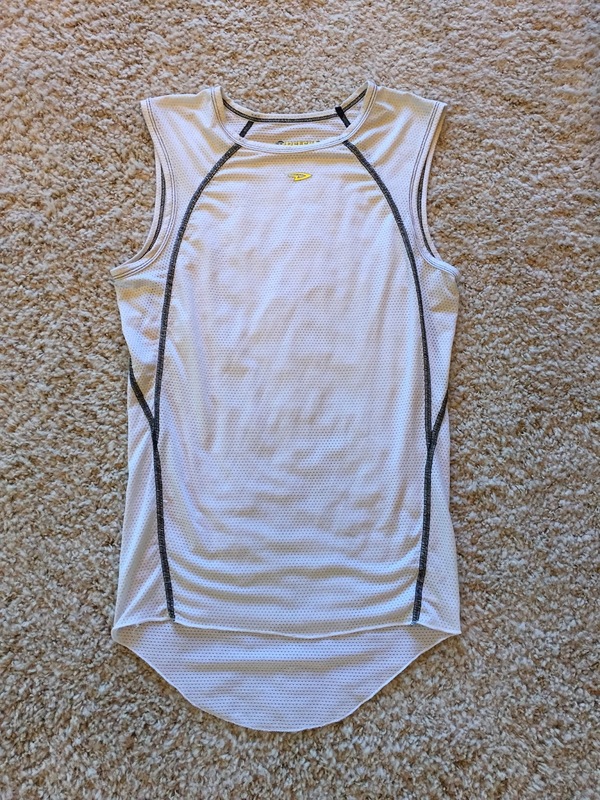 The light structure of the UnDLite Sleeveless base layer only comes in two colors, white and black. Pick a white base layer for soaring temperatures and a black base layer for when the weather turns sour. 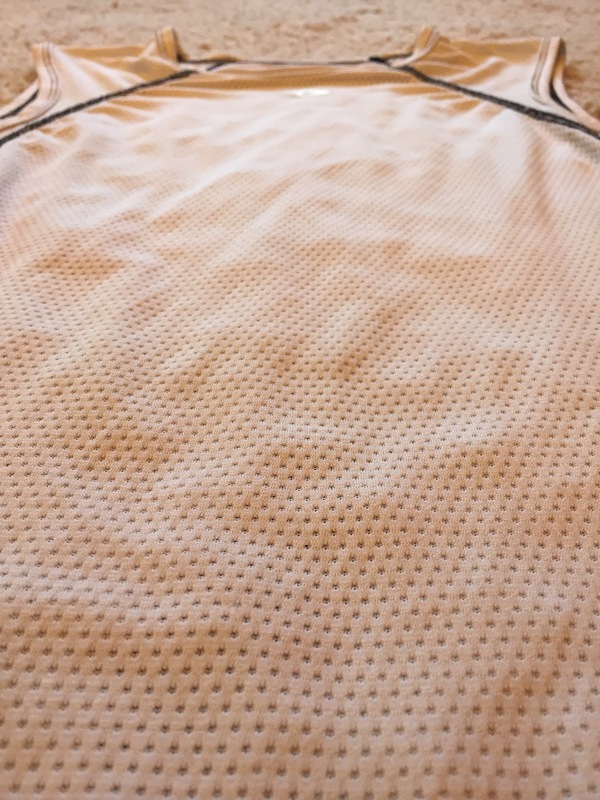 DeFeet recommends this base layer for temperatures between 50 and 100 degrees Fahrenheit. 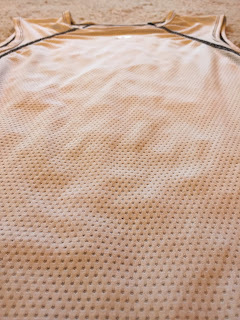 For years, I could not stand the thought of wearing obstructive and annoying base layers. I claimed that base layers would restrict my breathing and cause me to overheat. However, two thrilling road cycling accidents left me missing skin on my back and hips. Eventually, I was convinced that base layers were a necessary second skin. Now, I can't ride without one. Also, for mild weather conditions and rainy rides, base layers are ideal. They manage to take the nip off without providing excessive drag. Lastly, the UnDLite Sleeveless base layer features an elongated tail that tucks in nicely. While it may seem odd, being hunched over a bicycle requires extra material on your backside. You can thank DeFeet for this one. 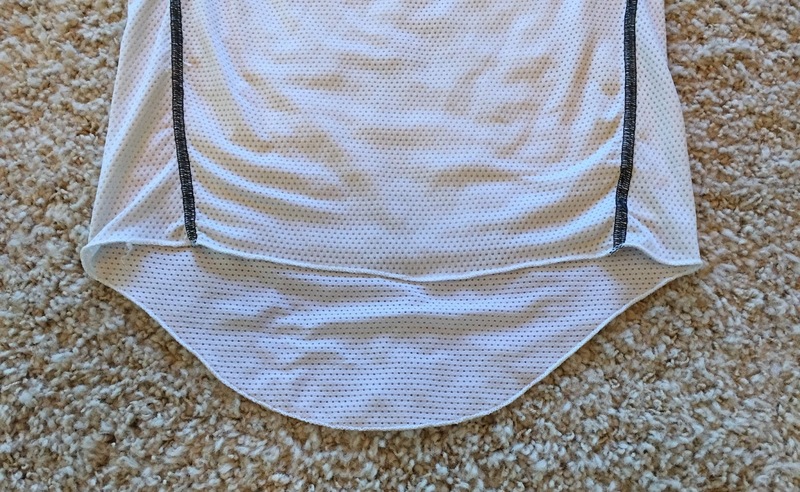 DeFeet UnDLite Sleeveless Base Layer Elongated Tail (Front). In terms of negative features, this is my second consecutive product review where I have been lacking in this department. However, DeFeet initially caused me to be a loyal customer with their fabulous socks. Now, they have me hooked on their base layers. DeFeet understands top-notch production, at an accessible price point. Pick out your DeFeet base layer, from a few different options. If you are up for a near impossible task, let me know if you are able to find any negative features.